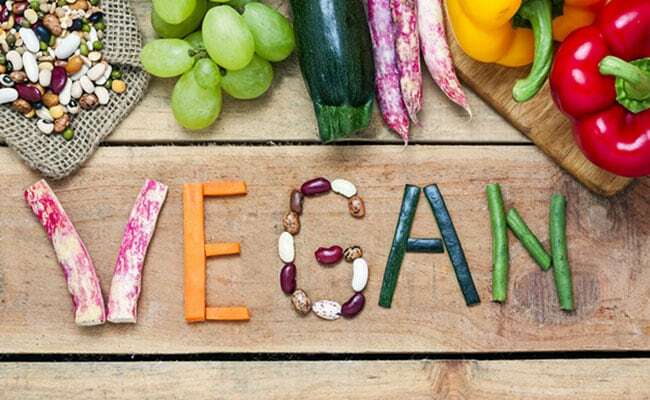 Vegan diet for weight loss: While following a vegan diet, you need to take care of your intake of carbs, fats, fibre and proteins. All these nutrients are important for effective muscle recovery. Veganism or vegan diet seems to be the new cool! 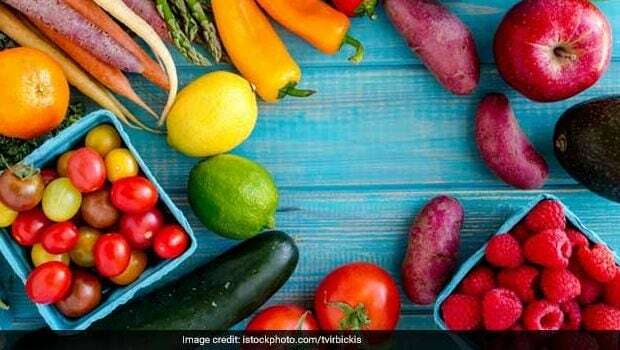 Celebrities like Alia Bhatt, Shahid Kapoor and Kangana Ranut are resorting to veganism for good health and weight loss. The bandwagon is also followed by Jacqueline Fernandez, whose flexibility and fitness has inspired one and all. Apart from its weight loss and health benefits, a vegan diet is also known to combat various health issues. Veganism or vegan diet is the one which involves strictly vegetarian food, minus eggs and dairy. Veganism is defined as a way of living in which a person needs to eliminate all forms of animal exploitation and cruelty - then be it for food, clothing or for any other purpose. A vegan diet is devoid of all animal products - meat, eggs and dairy most importantly. Cutting down on these three items raises the most important question - which foods are going to be sources of protein? This is because consumption of meat, eggs and dairy make up for a lot of dietary source of our daily recommended intake of protein. This is probably the reason why people on a vegan diet find it difficult to convince people about the health benefits of a plant-based diet. For weight loss on a vegan diet, you need to exercise regularly. 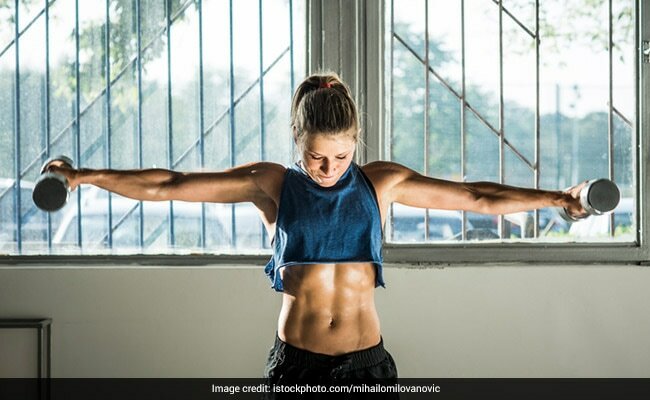 An exercise regime which includes a healthy mix of strength or weight training and cardio - is going to be helpful for weight loss, even when on a vegan diet. But the limitation here is - restricted food options in vegan diet. There might be times that your muscles are not able to recover properly. But need not worry as you can increase intake of fibre-rich foods. Muscle recovery is better on a low-fat and high-carb vegan diet. Moreover, fibrous foods help in regulating bowel movements and reducing levels of bad cholesterol. 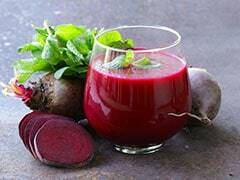 They also prevent incidence of diseases like high blood pressure and diabetes. Fats are an essential component of following a vegan diet. For giving your body enough fuel for moderate to intense exercising, you need healthy sources of both carbs and fats. When you eat enough fats, it leads to production of hormones and other molecules which are required for maintaining a balance of biochemical reactions. These reactions play a significant role in day-to-day functioning and performance. When following a vegan diet, you should include a variety of nuts and seeds in your diet. 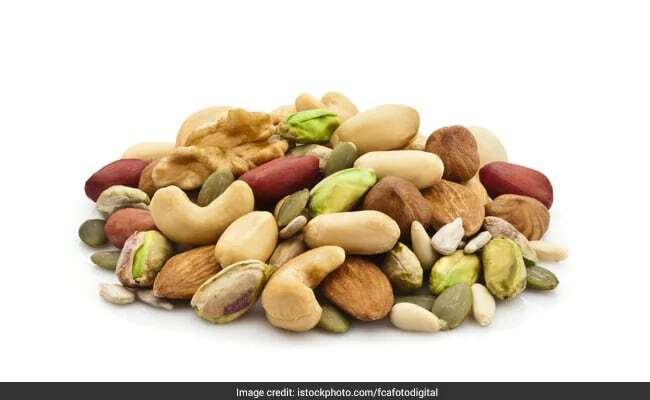 Walnuts, almonds, pistachios, cashews are all good for health. But make sure you check on the quantities as these nuts are calorie-rich. Similarly, sesame seeds, basil seeds, chia seeds, flax seeds, pumpkin and sunflower seeds are all good sources of fats you must have in a vegan diet. If you scrutinise it properly, you will find that plants have enough proteins to make for your daily requirements. It all depends on the quantity of your plants. Even athletes can get their required amount of proteins in a vegan diet, without resorting to protein supplements. For instance, you can have oats in the morning, a healthy and wholesome salad at lunch, and legumes for your diner. A combination of such diverse variety of meals will help you have necessary amino acids for making proteins for your body.